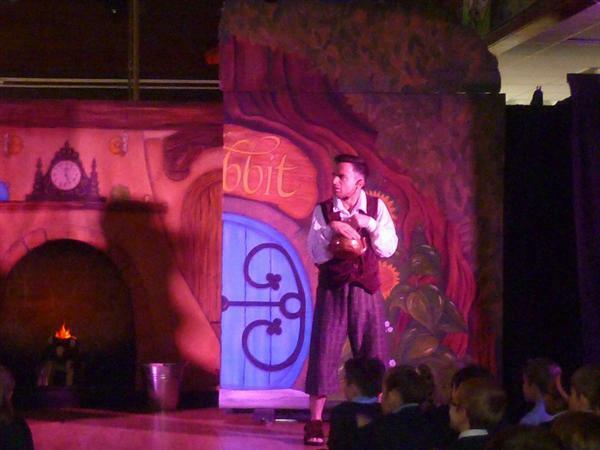 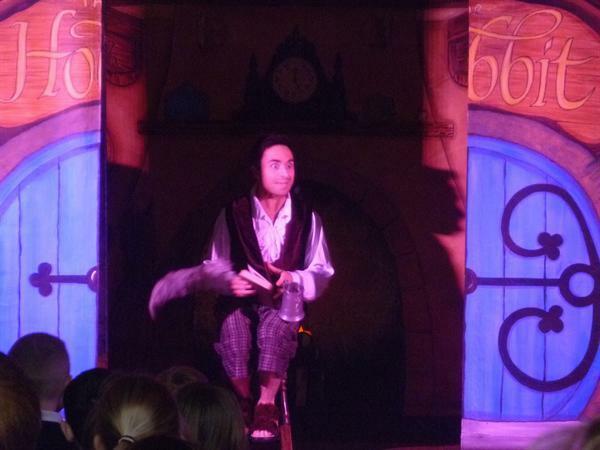 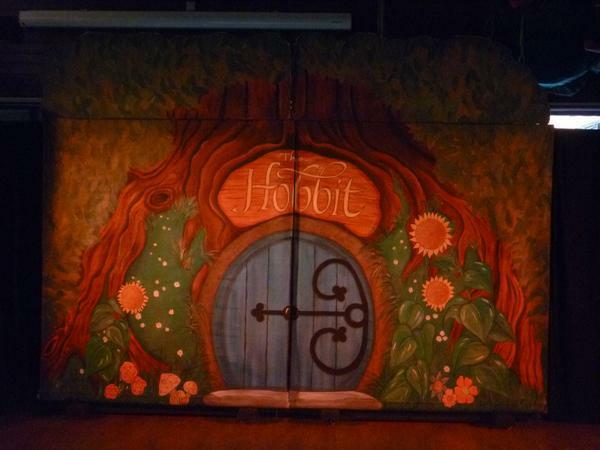 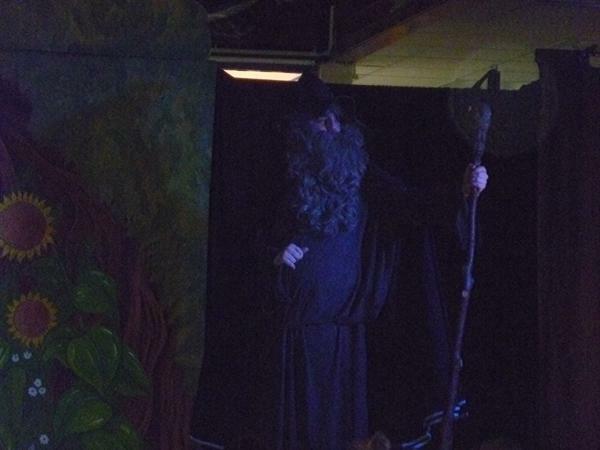 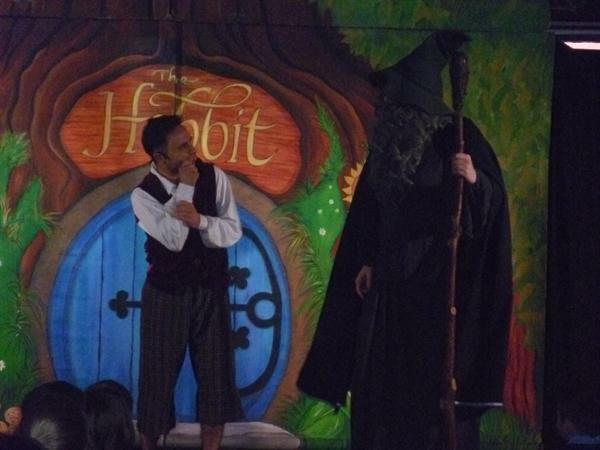 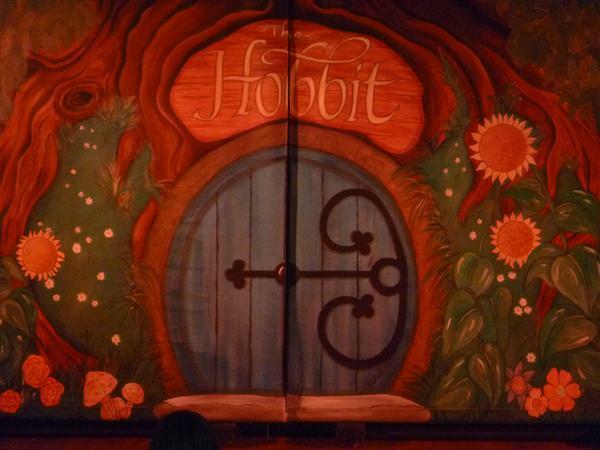 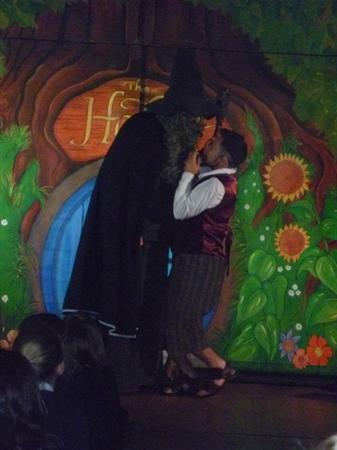 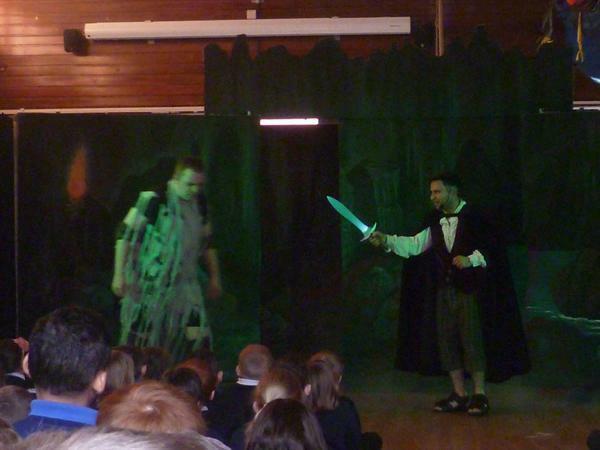 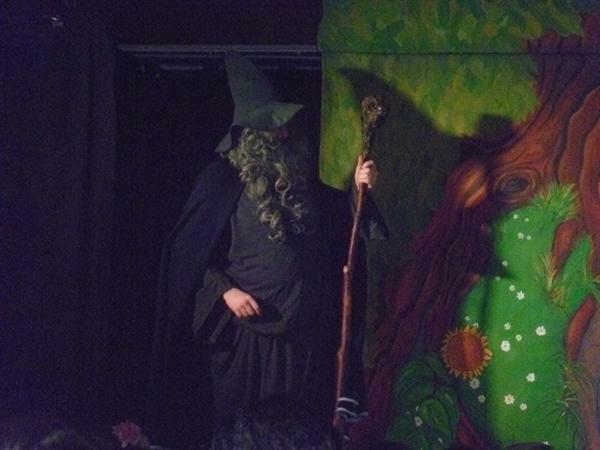 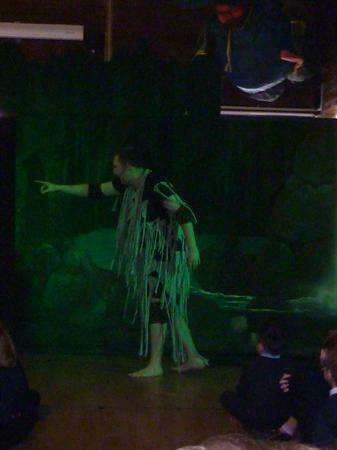 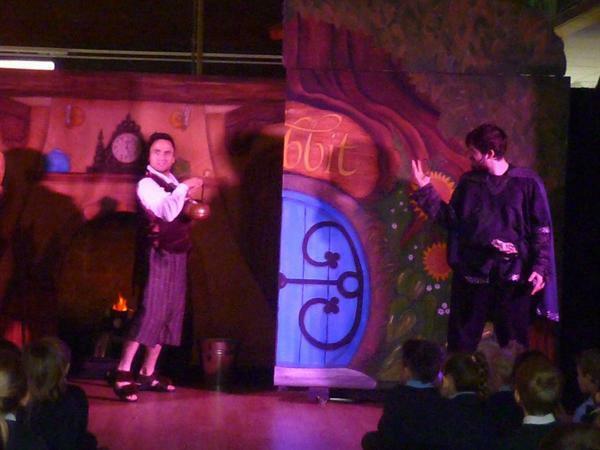 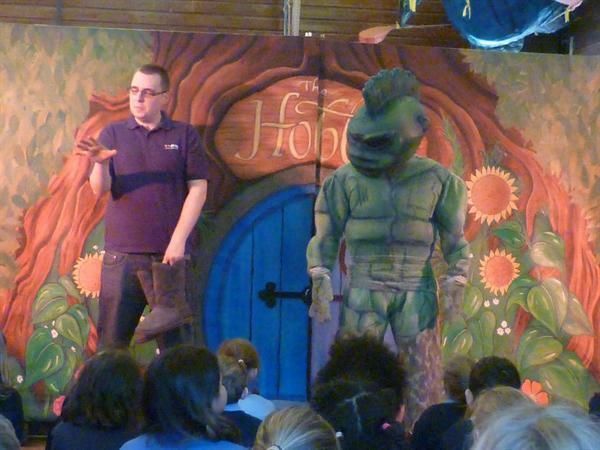 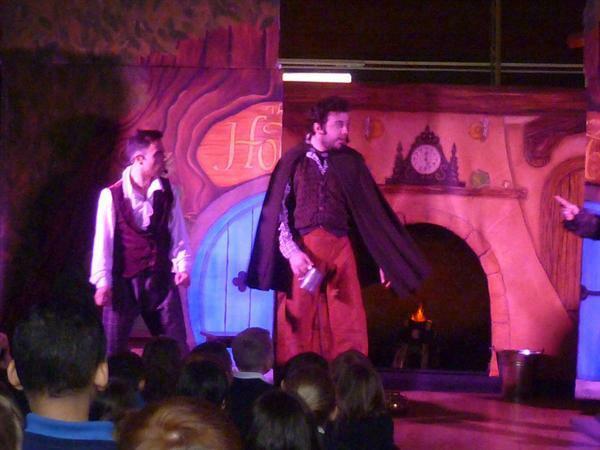 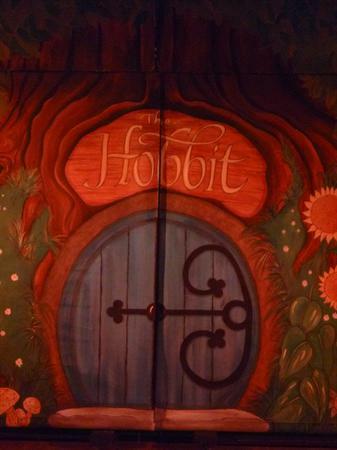 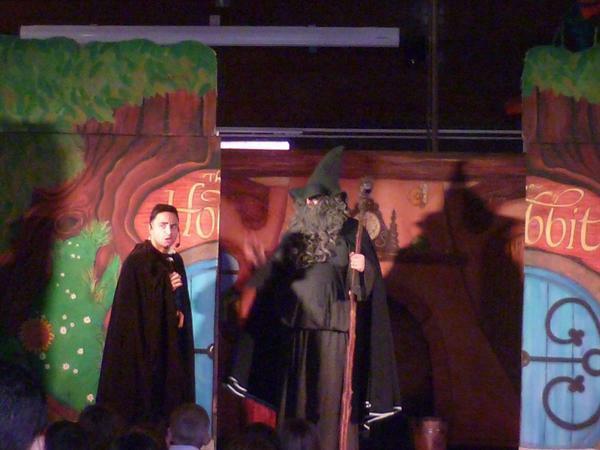 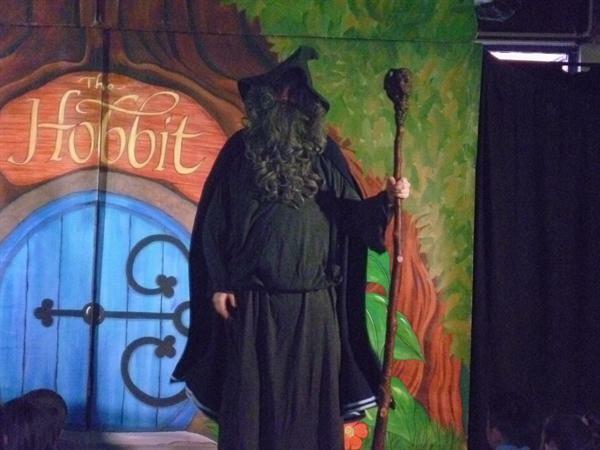 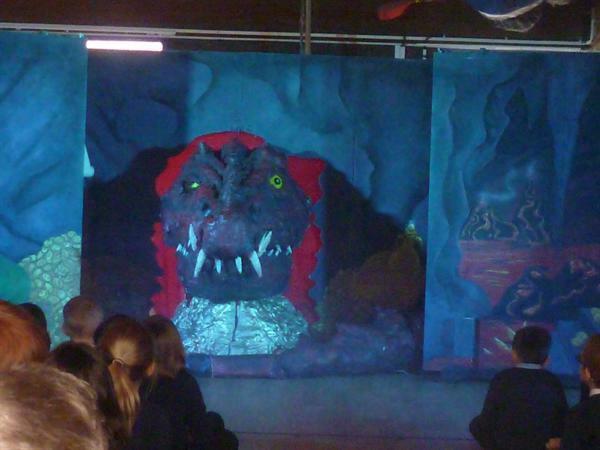 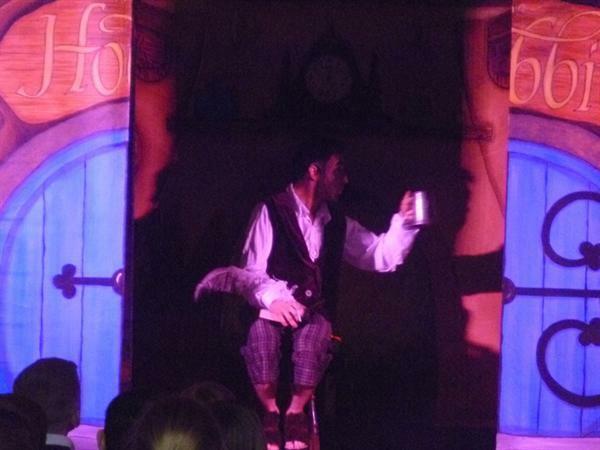 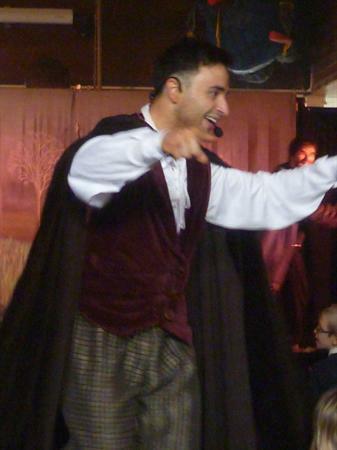 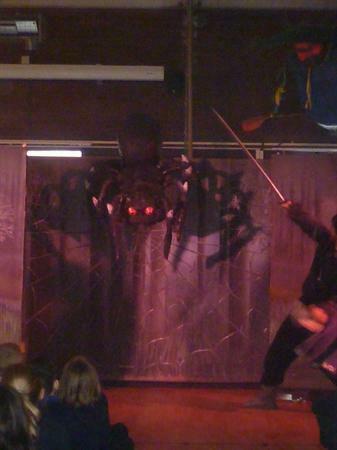 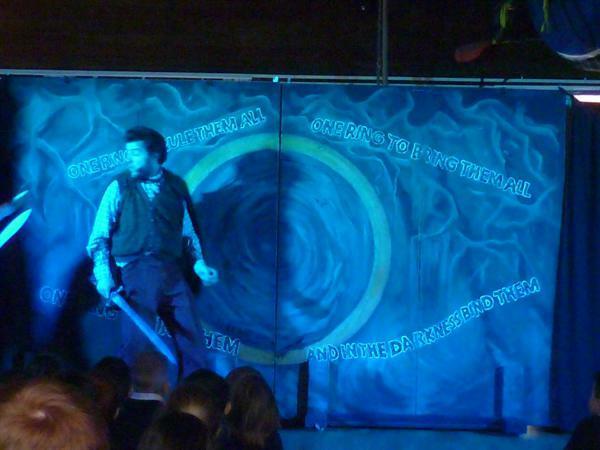 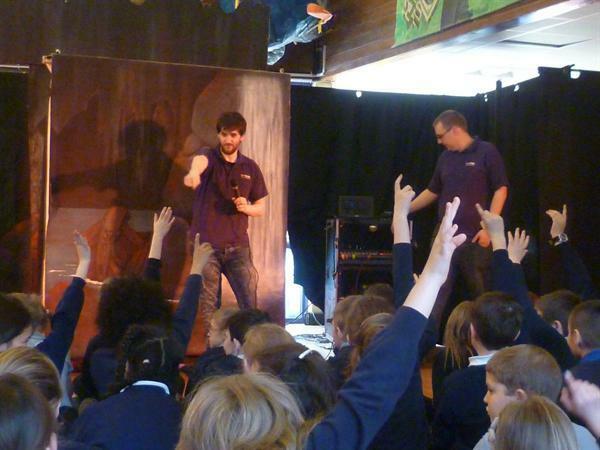 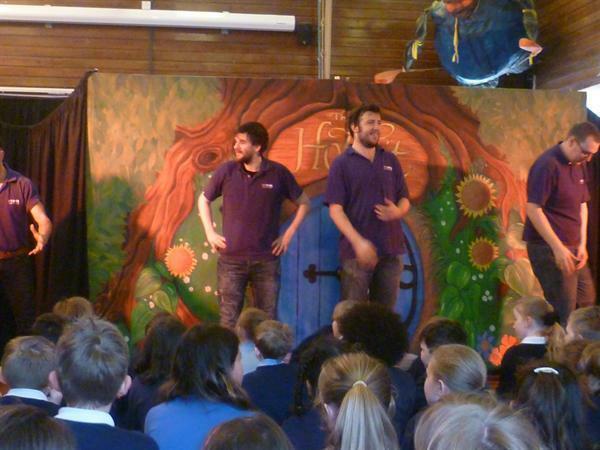 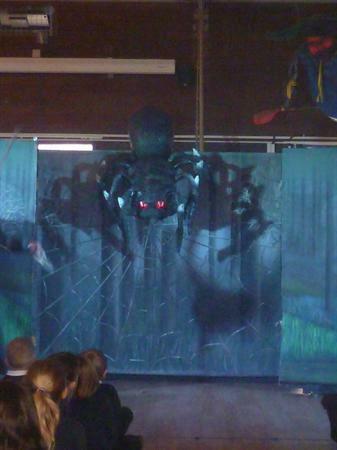 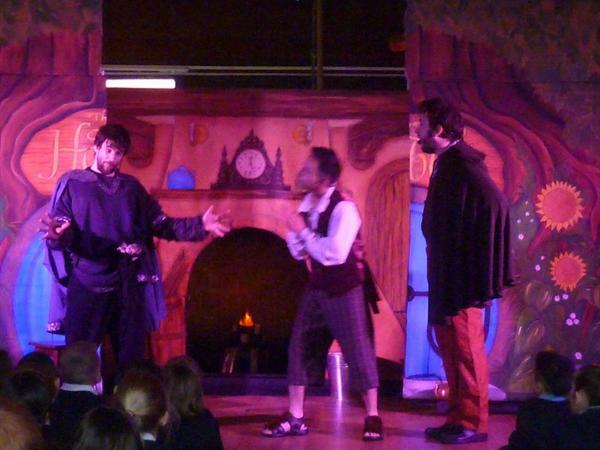 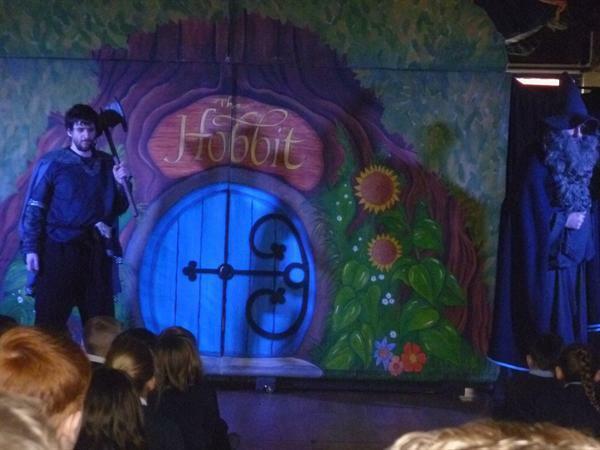 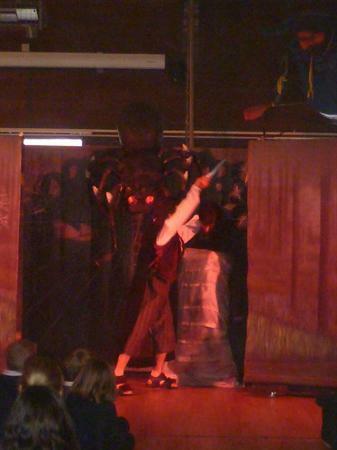 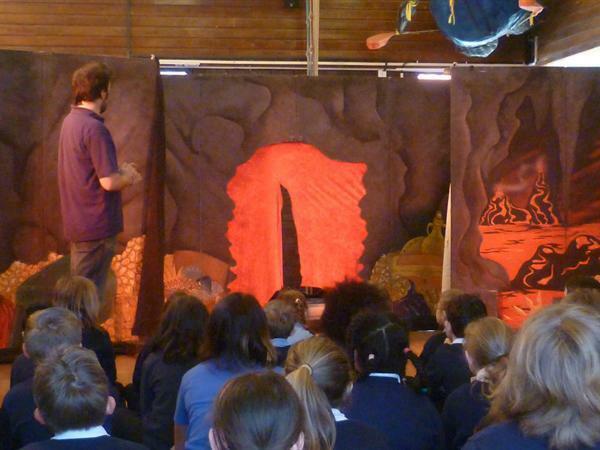 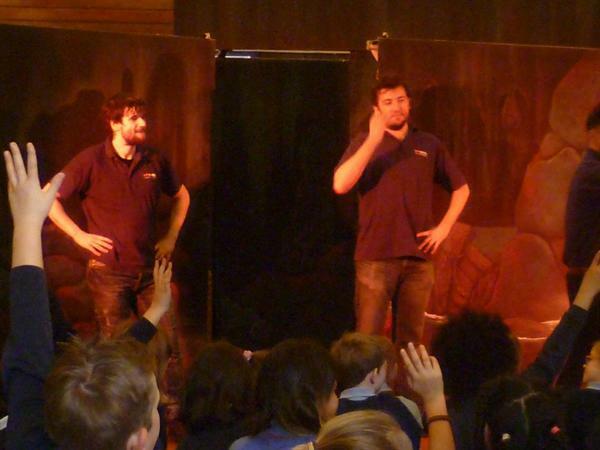 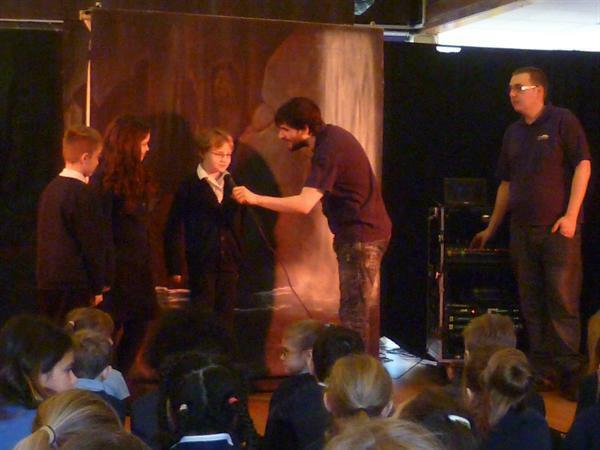 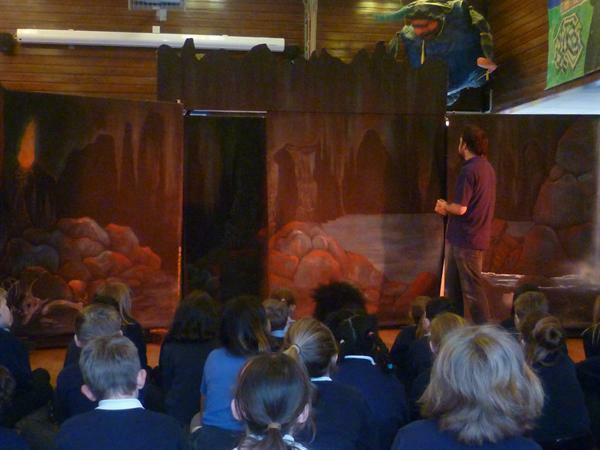 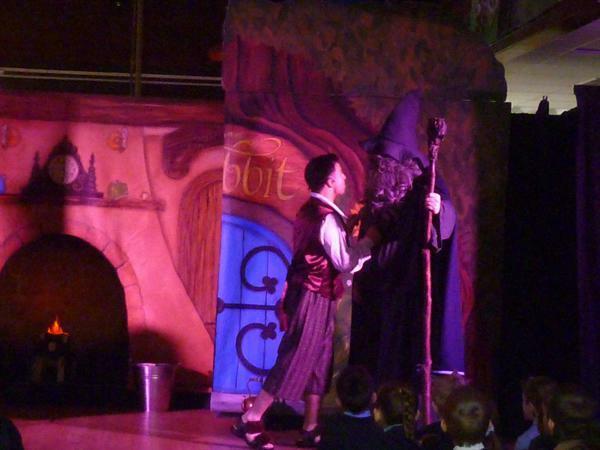 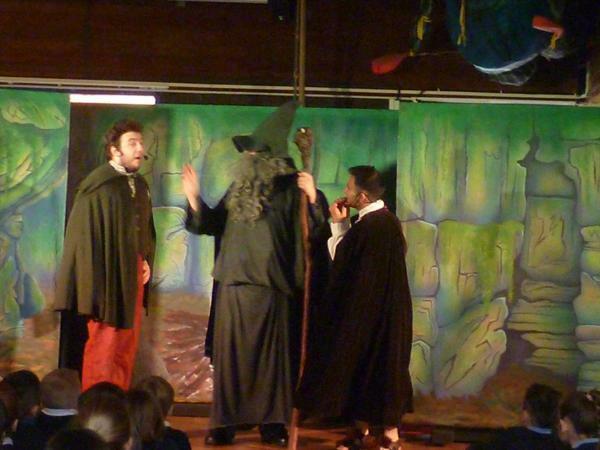 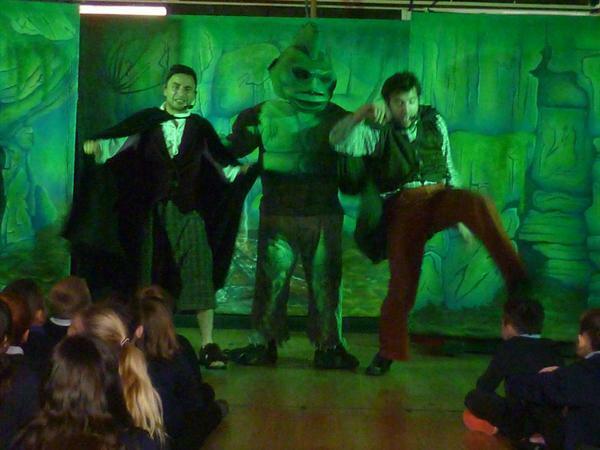 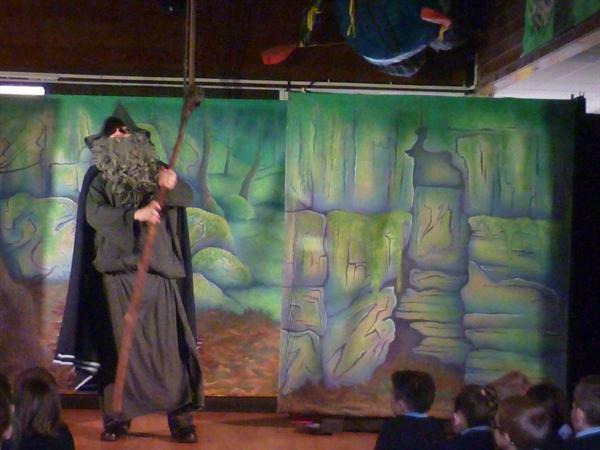 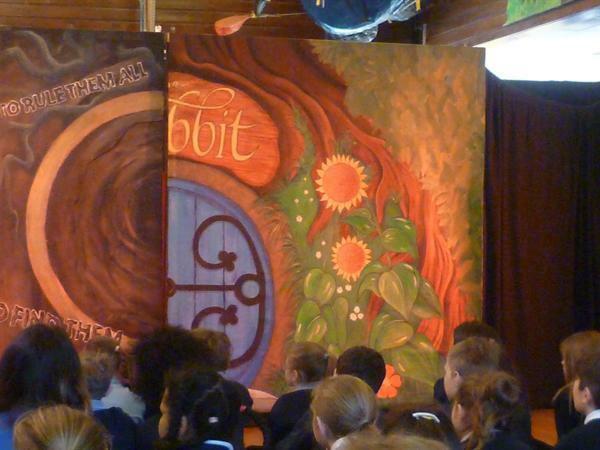 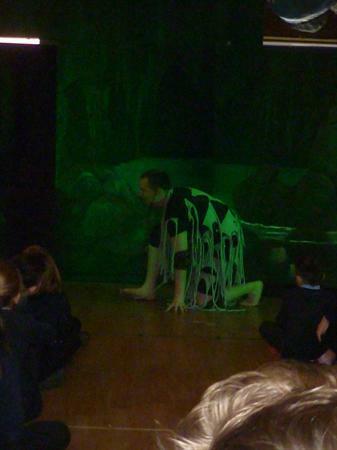 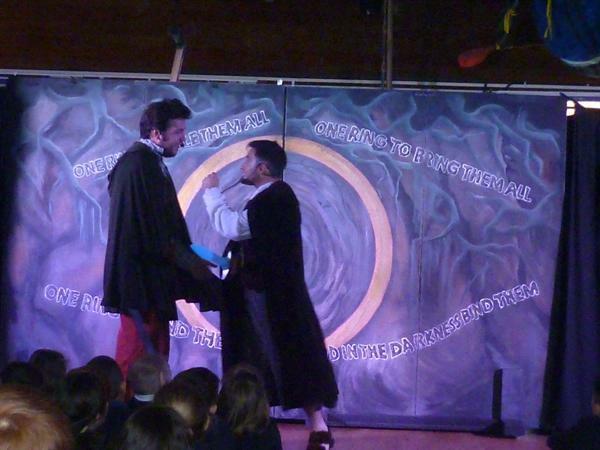 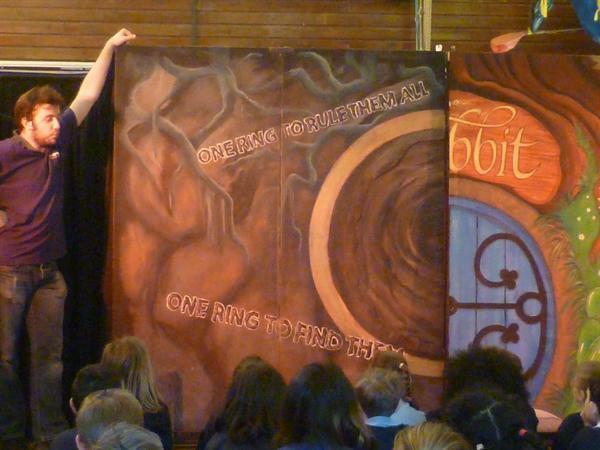 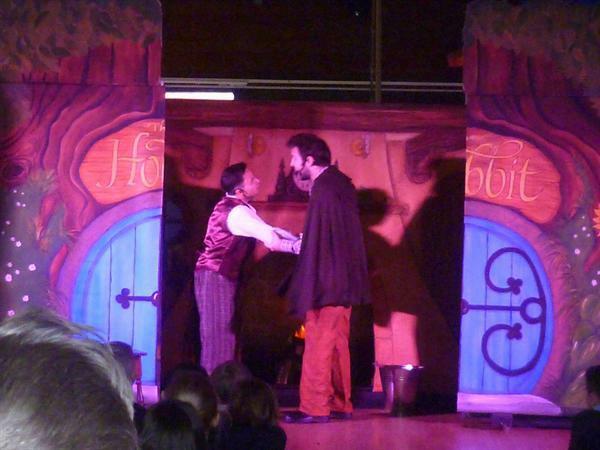 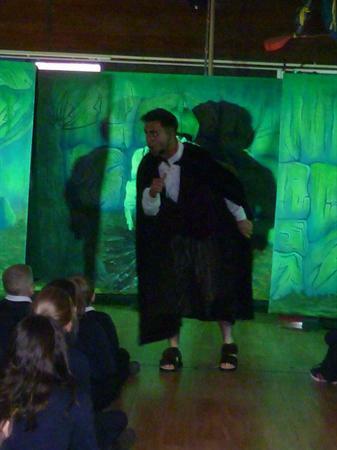 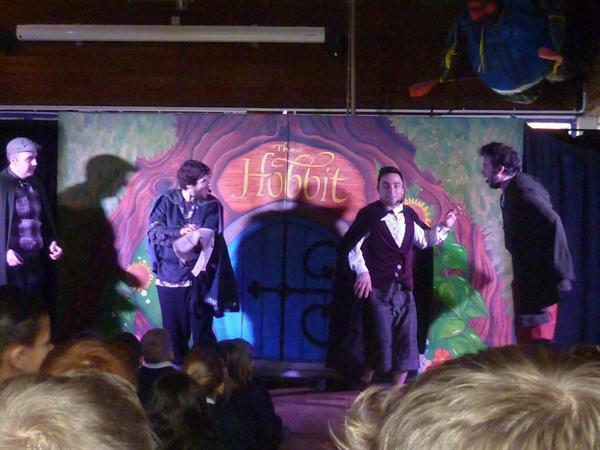 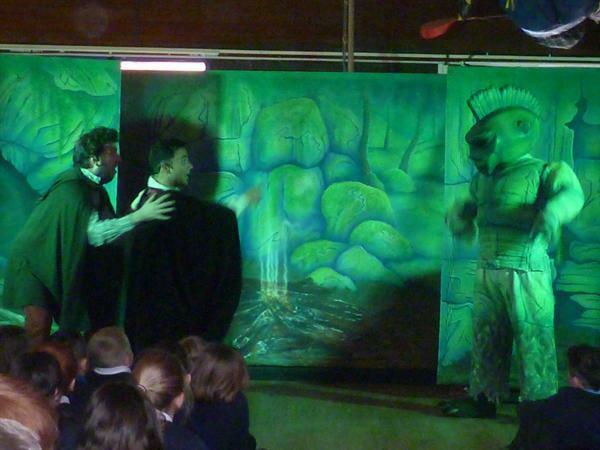 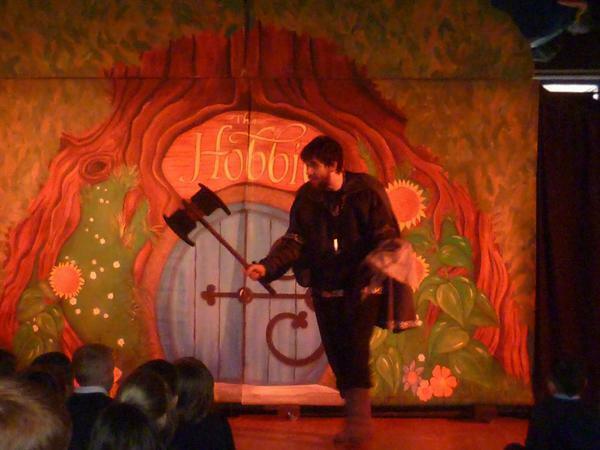 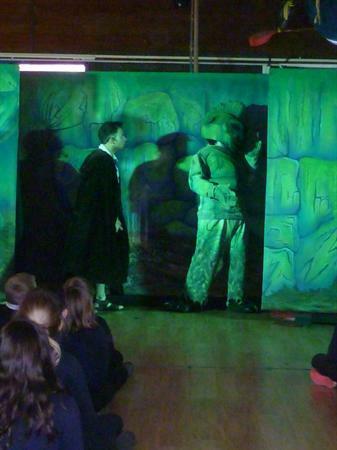 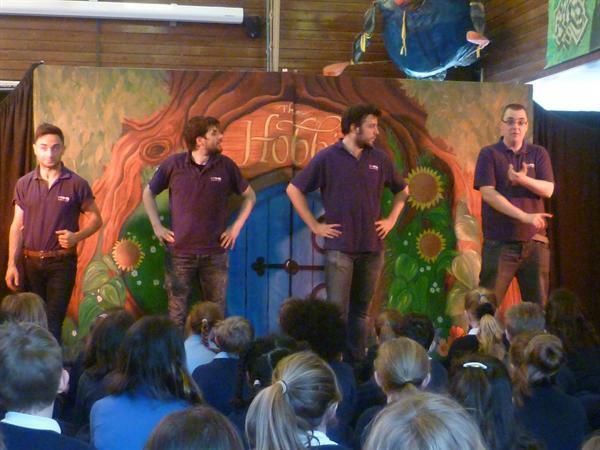 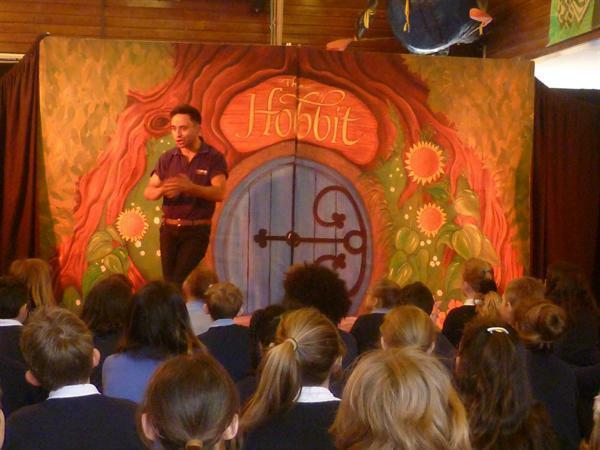 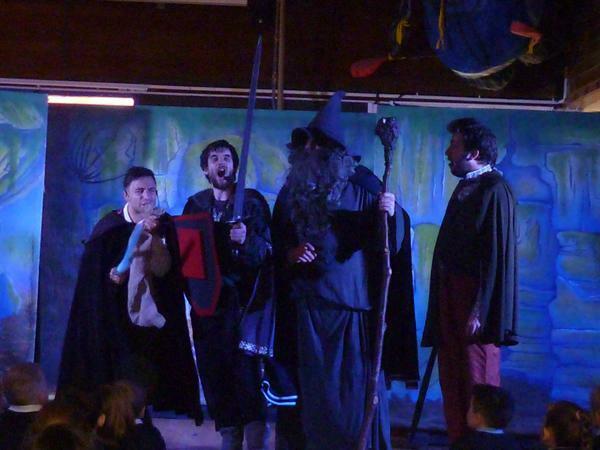 We recently had a visit from M & M Theatre who came to perform their version of The Hobbit. 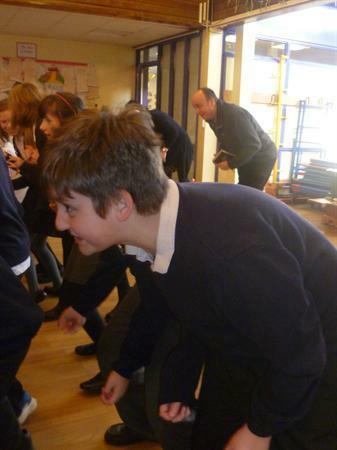 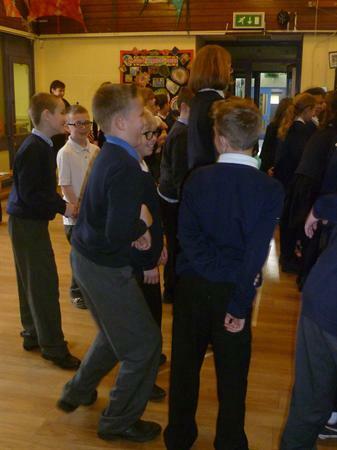 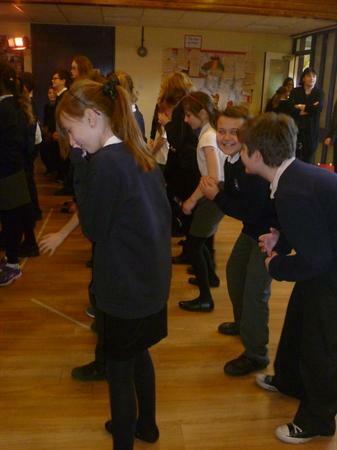 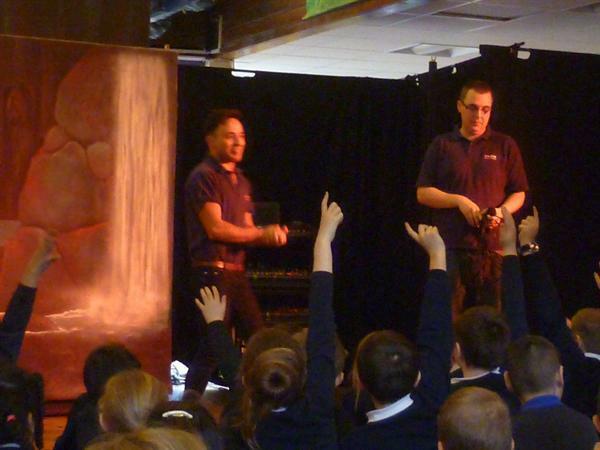 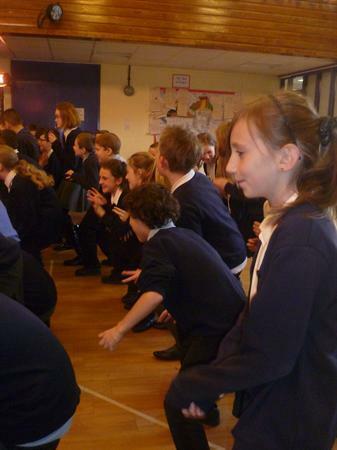 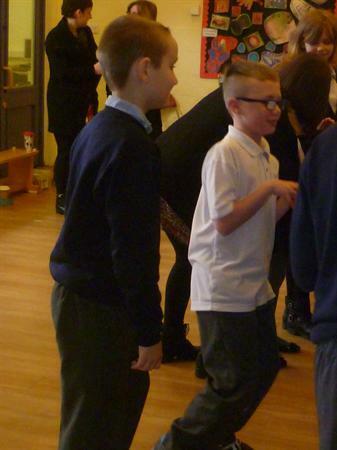 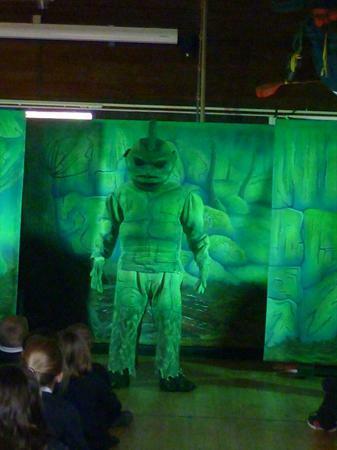 Take a look at some of the photos from the performance and the behind the scenes workshop that year 5 and 6 were invited to. 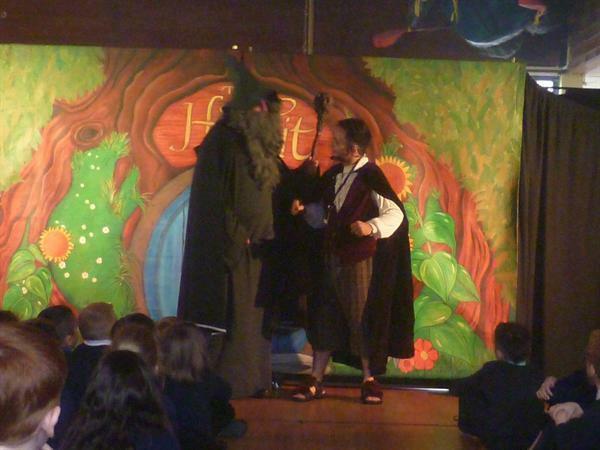 This was a wonderful experience for everyone in years 2-6 and there have been some amazing pieces of work produced using the story as inspiration for writing.